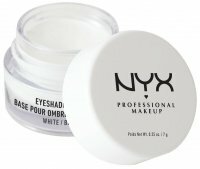 You can create multiple images on your eyelids. 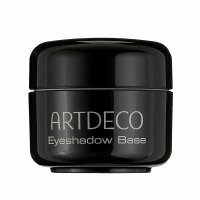 Each woman applies eye make-up, in which she feels well but sometimes every woman needs make-up for special occasions. Manufacturers offer a wide range of colors in different consistencies, you can find powders: loose, in stone or cream. 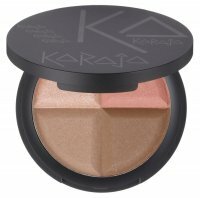 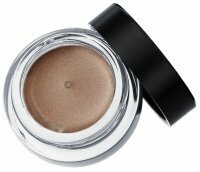 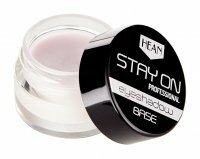 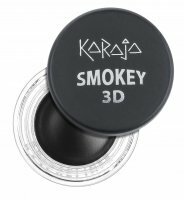 We offer shadows, which are ideal for the daily and evening make-ups, where you can decide on a stronger accents. 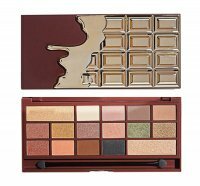 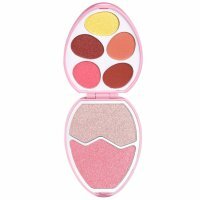 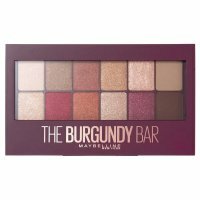 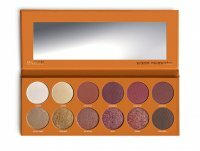 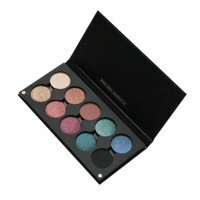 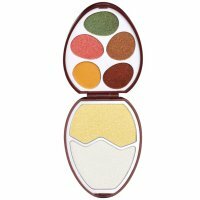 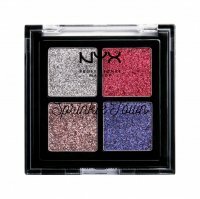 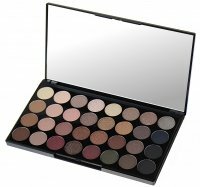 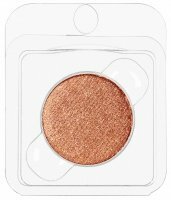 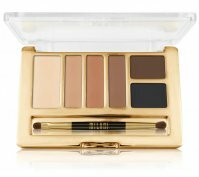 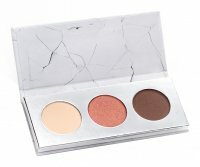 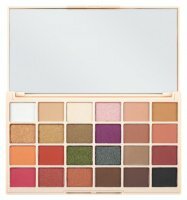 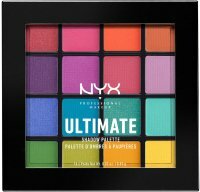 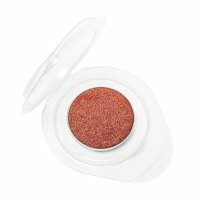 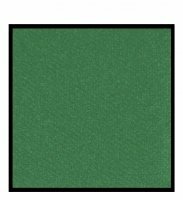 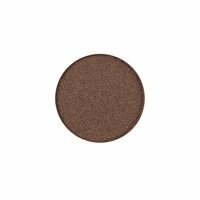 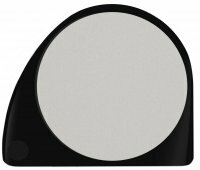 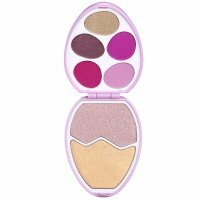 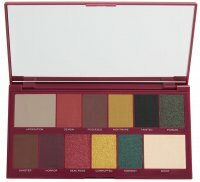 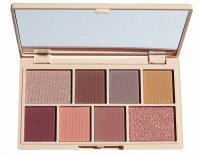 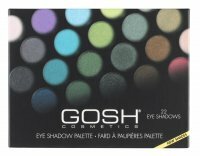 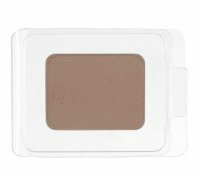 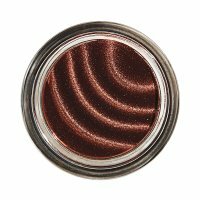 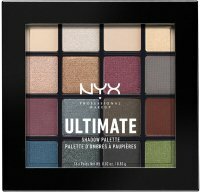 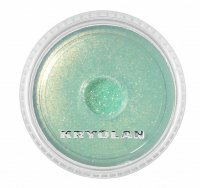 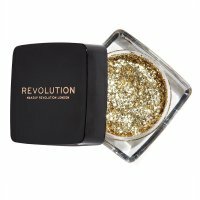 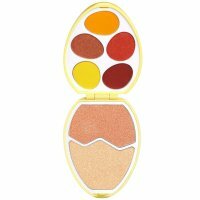 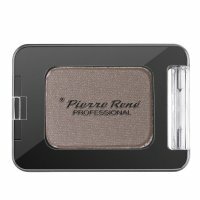 Eyeshadows, eyeshadow palettes, eyeshadow bases - Page 1 of 9, 569 products.